New & good Music can only make it, if your Passion & Life is Music only. 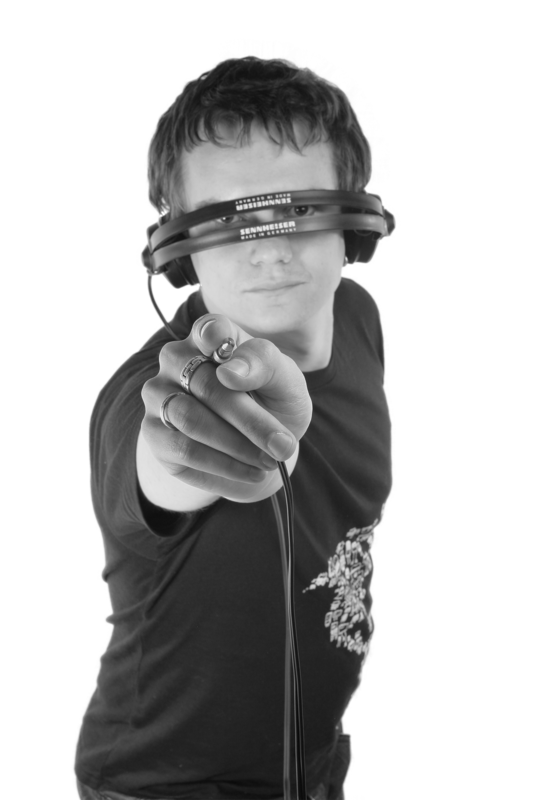 Listen our Podcast Channel with fresh own Mixes and from Guest DJs.  DigitalHomebase is a name synonymous with the constantly evolving world of digital deejaying & producing. Having fully embraced the benefits which modern technology adds to his craft, he has found a collective called "DigitalHomebase" to further spread his vision together with like-minded fellow musicians. 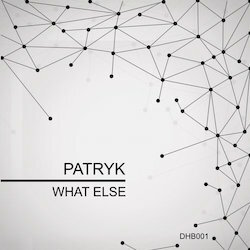 If you are looking out for an individual that is deeply passionated about music, look no further than Patryk, also known as MAXXIS. He is 100 % completely into it with mind, body and soul! He started to compile mixtures back in 1998, fully analog - yes, it was 2 Cassetten Decks, without any pitch faders. 2 years later, Cd decks were bought and from there, it wasn't far to his first turntables in 2001. Finally, vinyls and pitch control! The next years saw him developing an ever-increasing interest in music, technology-and software development. 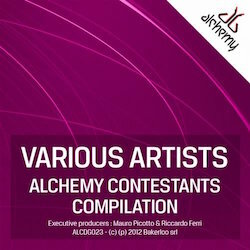 Many events and clubs were visited, countless gigs were played- from the original Love Parade in Berlin down to small local clubs and private parties, ultimately leading to a residency at the local club "Ebene 3" in Wetzlar during which he played alongside (and had in-depth conversations with) DJs like Marusha, Westbam, Tom Wax, Talla 2XLC, Martin Eyerer, DJ Dag, Toni Rios, Boogie Pimps, Nils van Gogh, Technasia, Chris Titjen, Tomcraft, Lützenkirchen, and many more. Driven by an insatiable desire to learn as much about every aspect of the craft as possible, Maxxis took it all in- interviews, reviews, "how to" manuals, music magazines, lots of theory and of course tunes, albums, compilations and DJ sets… simply everything he could get his hands (and eyes and ears…) on. These years of observation, gaining experience and constantly honing his skills have finally led him to start his own productions and, in the process, blurring the lines between deejaying and live acts- step by step. He developed his performance from using a basic setup of two turntables and a mixer to a fully digital setup nowadays, using Native Intruments Traktor and Maschine along with Ableton Live to share his vision of a perfect clubnight with his audience. Today, Maxxis is a name synonymous with the constantly evolving world of digital deejaying. Having fully embraced the benefits which modern technology adds to his craft, he has found a collective called "Digital Homebase" to further spread his vision together with like-minded fellow musicians.